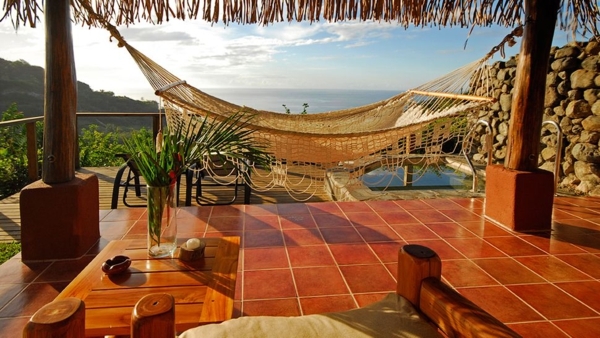 Nicoya is the oldest city in Costa Rica. Additionally, given its historical value and heritage value, it is considered a colonial city. During pre-Columbian times, the Chorotega indigenous tribe inhabited the area. In fact, it’s name, Nicoya, means “trail of the warriors.” The city features well defined blocks, a central park, Catholic church, and a diverse selection of commercial stores, which include stands selling local merchandise and restaurants serving traditional dishes and drinks. In recent years, urban and tourism development has increased; Nicoya is also home to an important hospital. 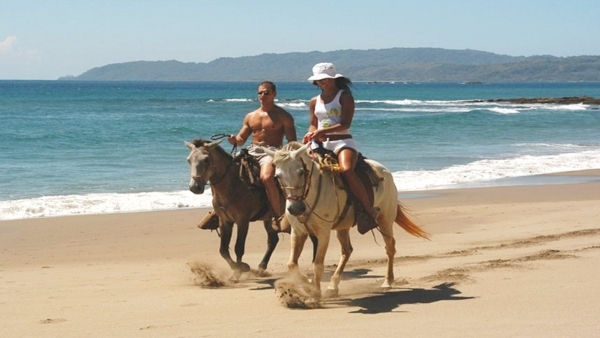 The city is a must-see destination for anyone visiting the beaches of Samara and Carrillo. This city, considered to be of great historical value, is considered Costa Rica’s “city of folklore” – the town has strong ties to the area’s traditions and rich culture. For this reason, Santa Cruz is an excellent day trip for all visitors who wish to explore and share in many local traditions that are still conserved here. To commemorate the town’s cultural role, it was provided a very special seal that announces Santa Cruz’s history to tourists passing through. The town offerings a wide range of visitor services. Another distinctive aspect of Santa Cruz is its farm life. Firmly entrenched in ranching tradition, the town is often host to bullfights and rodeos. Marimba music, played on a type of wooden xylophone, is another reason why Santa Cruz is an enjoyable place to visit.